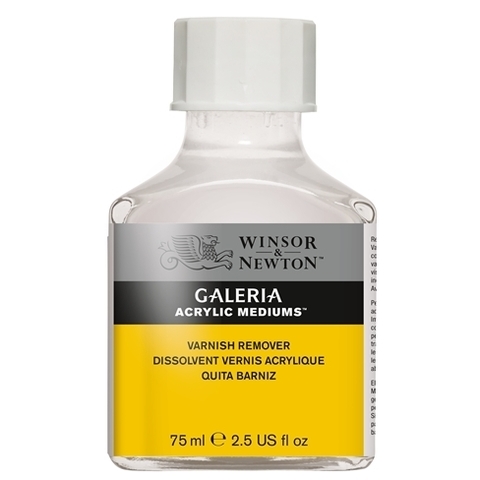 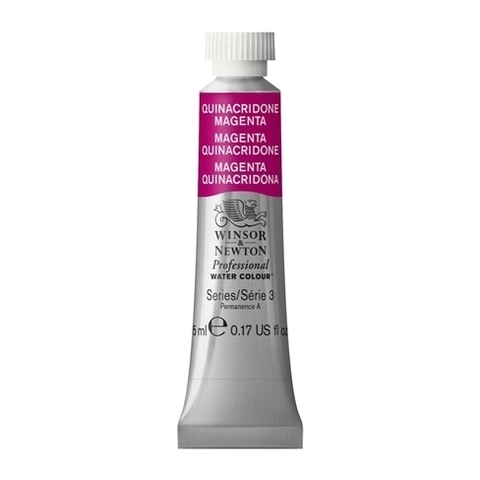 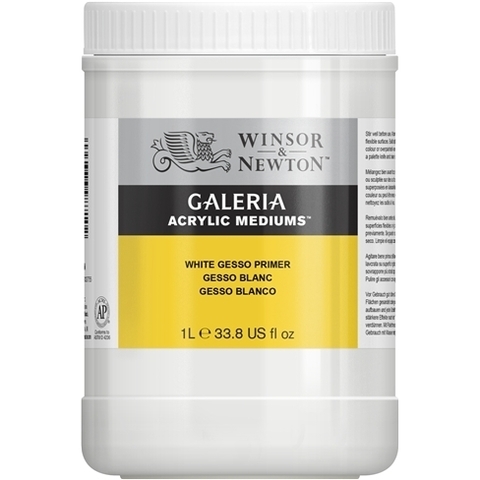 Winsor & Newton has always been core to the world of art materials. Maintaining their pledge of manufacturing “The World’s Finest Artist’ Materials” . 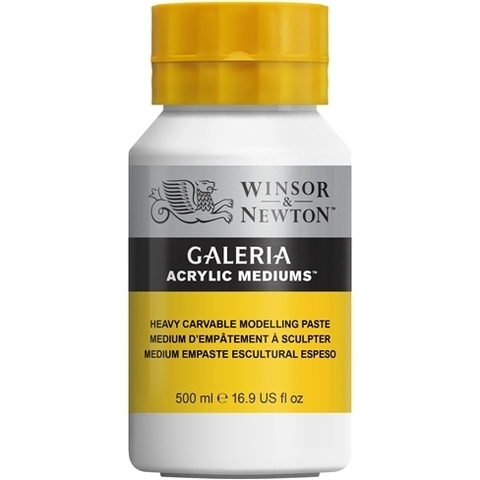 Founded in 1832, they take their relationship with the artist very seriously. Their founders, Henry Newton and William Winsor were involved with the leading artists of their time - J.M.W Turner for example - and to this day, we strive to keep up with the latest developments in the art world and take an active interest in what artists say.